Congrats to our winner (Kevin Y.) who was among 4 other fans last week to "Like Us" on Facebook AND subscribe to our giveaway! 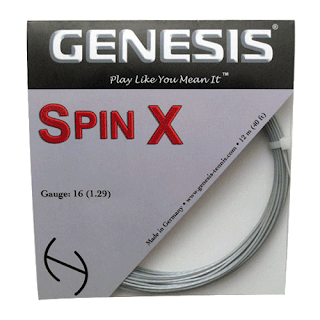 All people that entered will also be among the very first to receive an email shortly with an exclusive 10% off promo code for Genesis Spin X string (silver sets and reels). 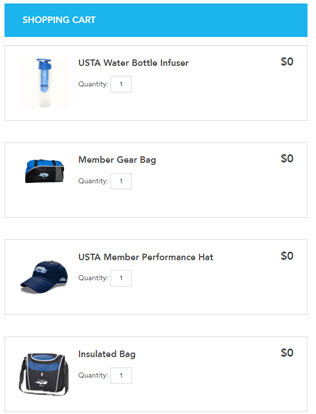 Thanks again to TheTennisDepot.com for offering these great prizes, and check back later! To celebrate the French Open, we will be giving away free tennis strings from Genesis on May 31st! "Like" Us on Facebook or "Follow" Us on Twitter for updates. 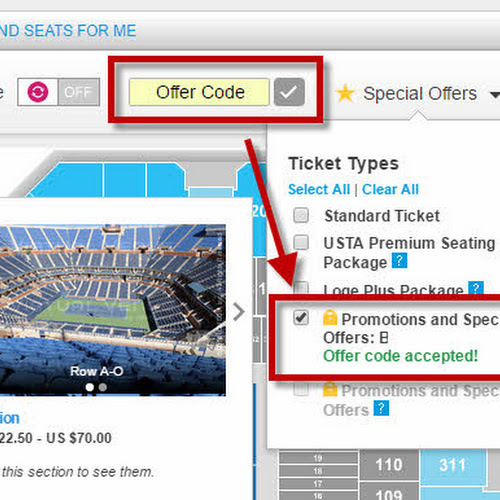 The entry form will be available to Tennis-Bargains facebook fans - see the "Giveaways" page. The winner will receive any Two Sets of Genesis string types of their choice (excluding natural gut). 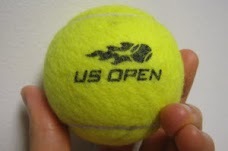 Your prize will be mailed directly from our friends at TheTennisDepot.com. Simply provide an email address in the form where we can contact you, should you be selected as the winner. If the winner does not reply back within 5 days, another email will be drawn. Good luck and please comment below if you have any feedback or questions!